For belif‘s Pore Cleaning Bubble line, I was responsible for cutting the footage, utilizing character designs, creating graphics, animating all the elements, and layering in sound effects. The programs utilized were Illustrator, After Effects, and Premiere Pro. Published Jun. 18, 2018 to the belif USA YouTube channel. For belif‘s educational video on their essences, I was responsible for cutting the footage, creating the characters and graphics, animating all the elements, and layering in sound effects. The programs utilized were Illustrator, After Effects, and Premiere Pro. Published Feb. 15, 2018 to the belif USA YouTube channel. 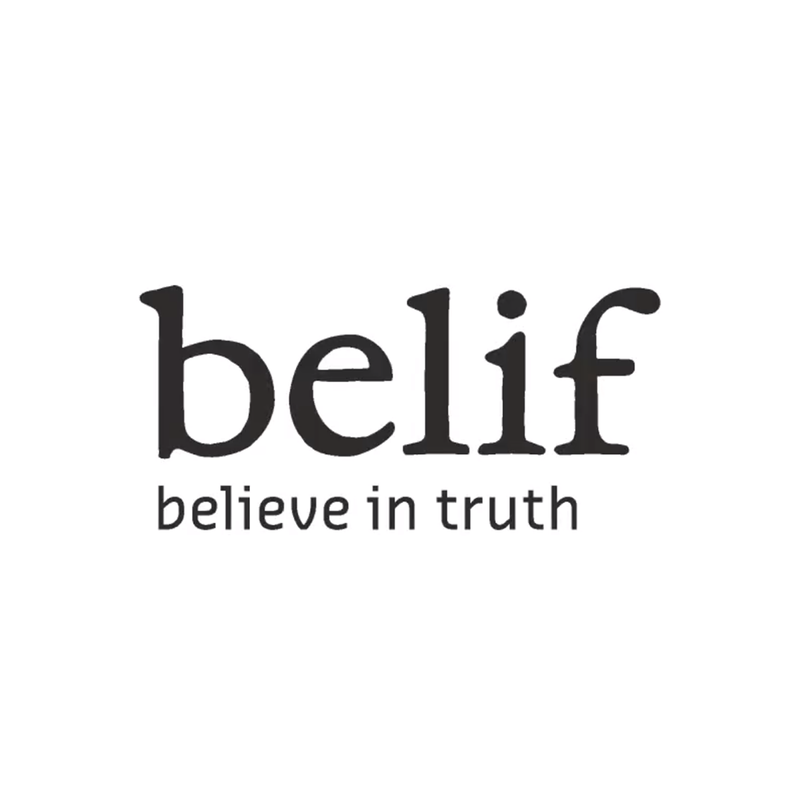 For belif‘s video on their Peat product line, I altered character designs and graphics for animation, edited the footage, and also added in sound effects. Published Jan. 29, 2018 to the belif USA YouTube channel.